Let your nails do the talking. Give your manicure kit a splash of color and a nail makeover. 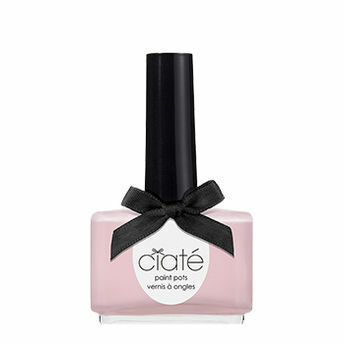 Just as it says on the bottle, creamy, baby pink that makes the mouth water. Team with a baby doll dress laced in pastel colours and your outfit is complete.